Agent Nygrens BLOGG! : Game of Thrones: Total War: Winds of Winter Sub-Submod - i did all the implementation of the units in this mod and it was uploaded at moddb on june 19! Game of Thrones: Total War: Winds of Winter Sub-Submod - i did all the implementation of the units in this mod and it was uploaded at moddb on june 19! 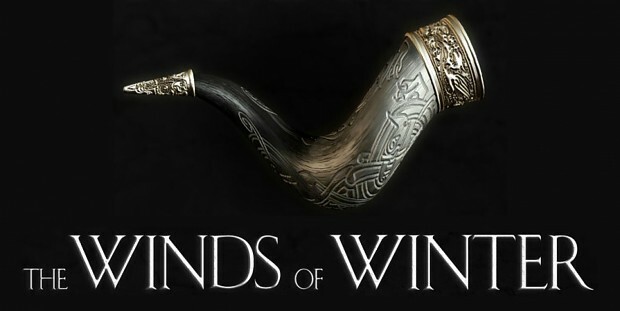 A submod developed by the GOT submod development team and ClintEast, to transform the GOT submod for Westeros: Total War to a setting similar to the upcoming book The Winds of Winter, or Season 5 of the TV series Game of Thrones. This mod is meant to create the feel of Game of Thrones with the setting of Winds of Winter. Game of Thrones: The Winds of Winter, a sub-submod of GoT:TW 4.5 - which in turn is a submod for Westeros Total War 0.54. "So, after roughly a month of work on my behalf, Mr_Nygren's, and VltimaRatio's, this sub-submod is done. At least, the first version. 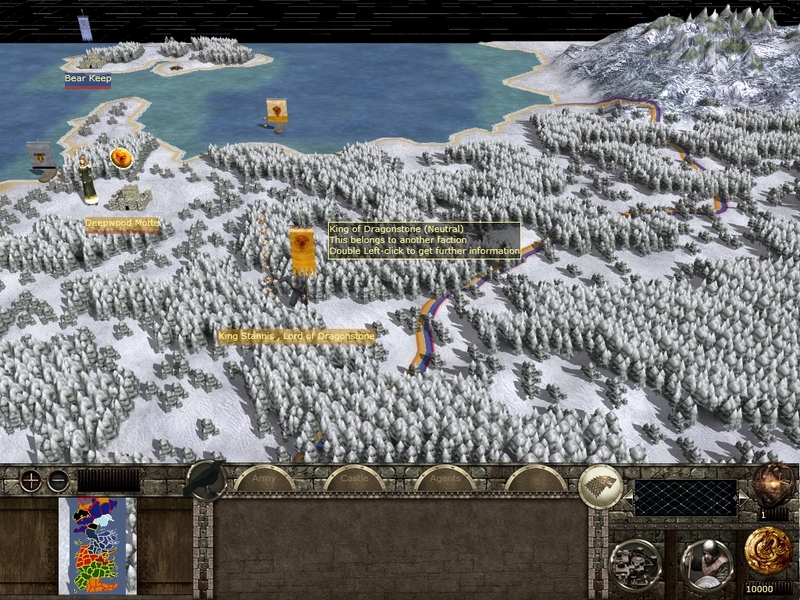 Basically, this mod combines the Korpskog "Winds of Winter" submod for Westeros: Total War, and the Game of Thrones: Total War submod. Thus, new units, new characters, new strat-models, changes to the strat-map, new factions, etc., all to fit the Winds of Winter setting, but maintain the feel of the show. The timeline is about season 5 of the show, and the very end of A Dance With Dragons. With the deaths of Robb Stark, Renly Baratheon, Balon Greyjoy, and Joffrey "Baratheon", Westeros has finally achieved relative peace. The Freys now rule over the Riverlands in place of the Tullys, the Boltons rule the North rather than the Starks, and the country is finally brought back under the king's peace. Yet war is not yet done. Stannis Baratheon, though defeated at the Blackwater, continues his campaign to claim the Iron Throne, and now battles the Boltons in the North, hoping to restore the Starks to their seat of Winterfell. Meanwhile, war continues raging in the Riverlands, as the Brotherhood Without Banners opposes Frey and Lannister rule, and numerous revolts have sprung up by Tully loyalists, most notably Brynden Tully, the Blackfish. And peace in the South will only remain so long as the shaky alliance with House Tyrell holds. And if House Martell decides to make any moves, war will certainly break out once again." In the Vale - Petyr Baelish has maneuvred his way into power as well - being cunning enough to be able to manipulate the young boy-lord Robbyn Arryn (Robert). Petyr's ambitions might not stop in the Vale and might get him into conflict with the other houses - especially since he has Sansa Stark, who hides under a new name, secretly hiden in the Arryn vale. As she is blamed for the death of King Joffrey who was poisioned at his wedding - this might get the Arryns into conflict with the Lannisters and their allies. Petyr Baelish have to use all of his cunning to get out on top of the coming conflicts, and he might want to aid Stannis in his war against the Boltons to take revenge for the death of Cathelyn Stark - who were killed at the red wedding by the Boltons and Freys. House Bolton (it was in the GoT mod, but has now replaced House Stark in the North). Many changes to the Strat map to fit the Winds of Winter setting - such as moved starting regions, characters etc. New Lannister household troops created in january. New Stannis household troops created in january. New Bolton banner carriers implemented to 4.6 in may. New strat-models implemented for all the factions, made in january. House Frey strat-models created the past week. 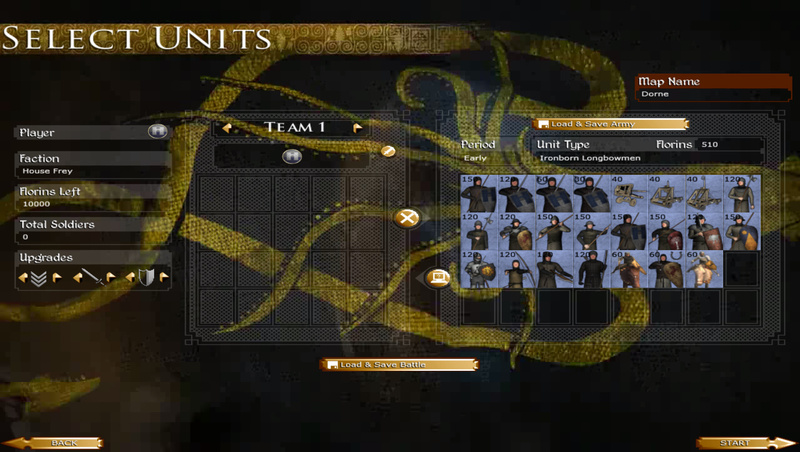 New Yronwood textures for the Yronwood units. New menu symbols and selection screen portraits and descriptions etc. - It's a great improvement compared to the decembre release - and will be better for awhile! 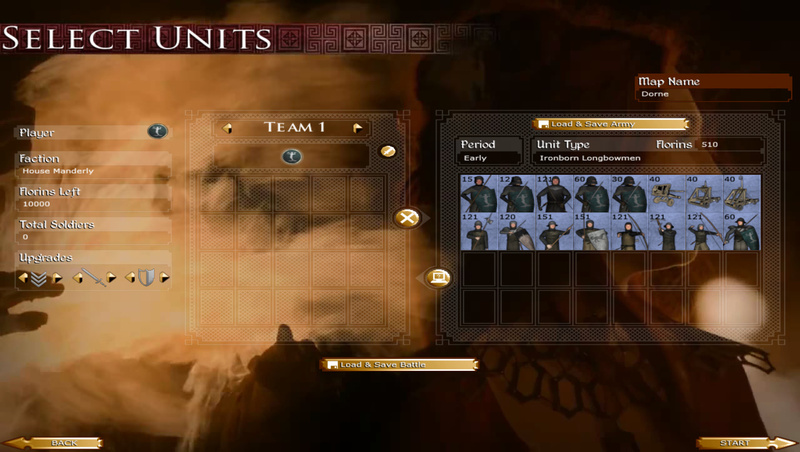 New titles for faction leaders (Such as King of Dragonstone, for House Stannis). New banners in battle and on the strat-map for House Frey and House Manderly. Game of Thrones: Total War: The Winds of Winter sub-submod: House Manderly VS House Frey!